So I was a bit surprised to see two new recordings on this Venetian composer coming out at pretty much the same time, Mariana Flores Heroines of the Venetian Baroque (which good excellent reviews in the French press by the way), and also from Christina Pluhar’s early music ensemble Arpeggiata. Christina Pluhar’s ensemble L’Arpeggiata has released some great albums, although the recent ones, especially the “jazzy” Purcell, were reviewed rather controversially. 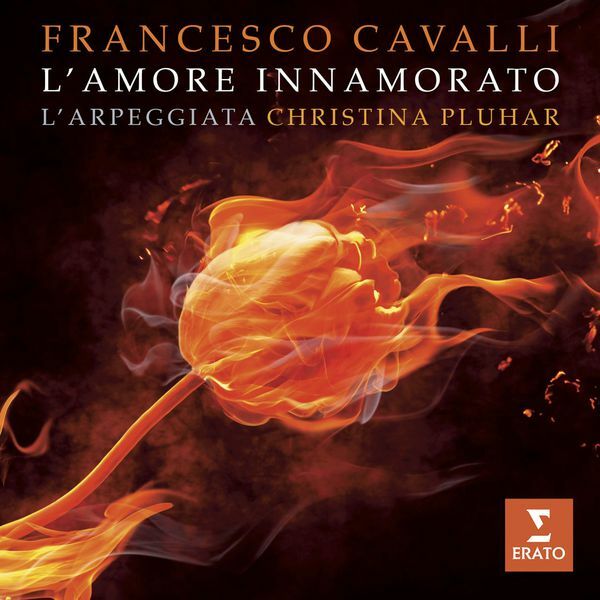 I haven’t yet seen any reviews on this new Cavalli album, but I think this will be less controversial, as was their initial Monteverdi Teatro d’Amore album from 2009. It is basically a lot of fun. The beautiful voice of the Spanish soprano Nuria Rial (helped by Hana Blažíková) is a big part of the fun, but Pluhar’s early music ensemble really is playing with a lot of dedication here. The program is a best-of of Cavalli’s operas (apparently he wrote at least 24), and this is probably a good thing, as following a full early baroque opera seria can sometimes be a bit tedious. No boredom here, this is thoroughly enjoyable. I suggest you check it out! I’ve added a Youtube sample below. You can download it here (Qobuz) or here (HDtracks). UPDATE November 22: Alexandra Coghlan reviewed this album on Sinfinimusic and gave it 5 stars. I have this album and sound superb. I really like Nuria’s voice and ensemble playing is full of air and passion. Great album and legit high resolution recording.